When Liz Camp, a resident of the Reservoir Triangle neighborhood, heard that developers wanted to build over two dozen townhouses on an open plot of land near Mashapaug Pond, she knew she had had to do something to halt the construction. After years of campaigning, when the governor’s office told Camp that her persistence was driving them crazy, she knew that “something” was finally working. Reservoir Triangle homeowners persisted. Meeting in one another’s living rooms, they organized calling campaigns and discussed strategies for making their voices heard. The Mashapaug Pond Action Committee was born. After a long battle against the local government and frustrating political inaction, the Reservoir Triangle residents succeeded. The city finally bought the land from the developer, guaranteeing its preservation as public space. 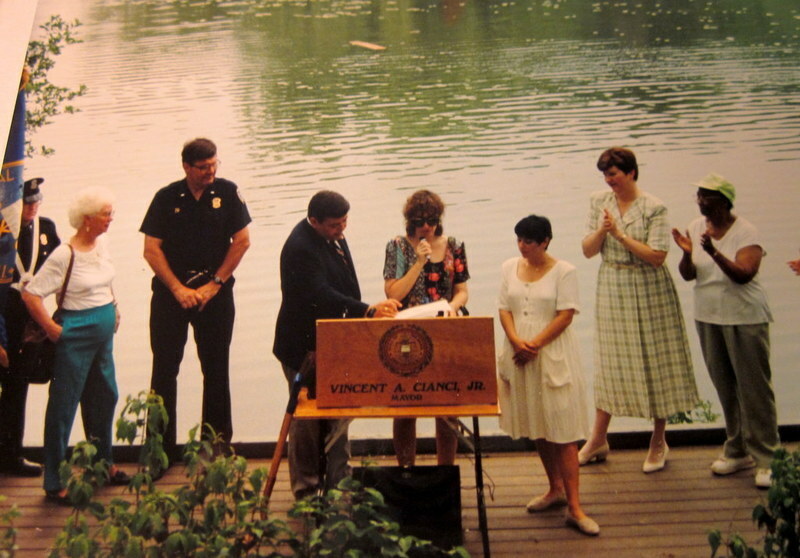 In 1994, after the city solicited input from residents regarding how they would like the space to be used, Murphy-Trainor Park was built on the land saved by the Mashapaug Pond Action Committee. Murphy-Trainor Park is now one of three open, public spaces around Mashapaug Pond. And continued public pressure from neighborhood residents and activists has resulted in major zoning overhauls in the past years: Several properties near Mashapaug Pond that were formerly zoned for light industrial use are now preserved as public spaces. These new open areas include J.T. Owens Park and the Community Boating Center, as well as a park currently in development behind Alvarez High School. Following in the footsteps of Liz Camp and the Mashapaug Pond Action Committee, other community-based initiatives, like the Urban Pond Procession, have also brought neighborhood residents together to raise awareness about issues with Mashapaug Pond. Murphy-Trainor Park itself, once a rallying point, is now a space for further community organizing. If you were a resident in the Reservoir Triangle, what would you have done to help raise awareness about the construction and the pond’s pollution? Why is it important to have green spaces or parks in cities? Why do you think parks are such important spaces in neighborhoods? 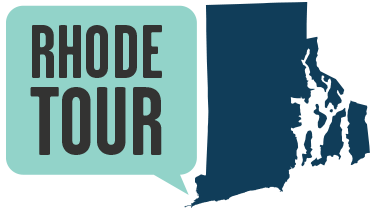 What issues in your own community need to be addressed? 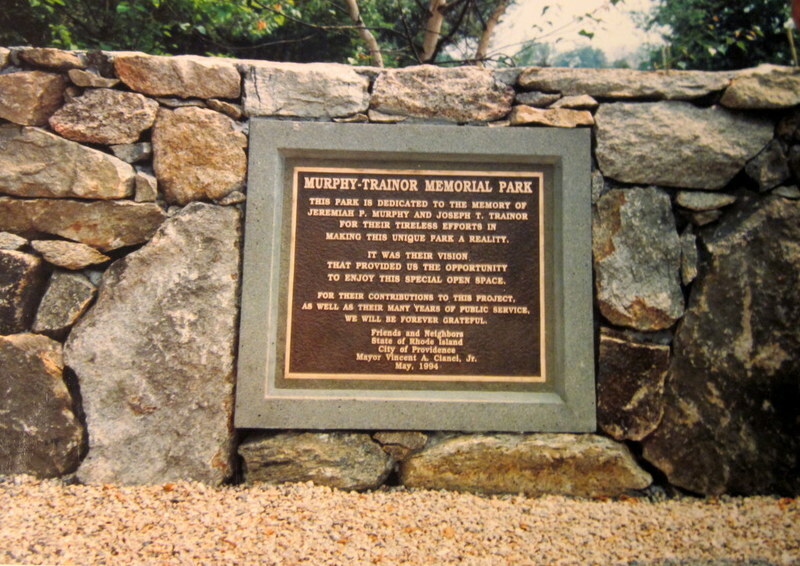 Hillary Brady, “Saving Murphy-Trainor Park,” Rhode Tour, accessed April 21, 2019, http://rhodetour.org/items/show/23. Barfield, Deborah. "Residents seek end to Mashapaug project, want amendment in zoning law." Providence Journal. December 6, 1990. Dykas, Lee. "'They're making money by spending the neighborhood' New zoning ordinance nears completion." Providence Journal. June 12, 1991.